to explore the Arpico 100% Natural Latex story. 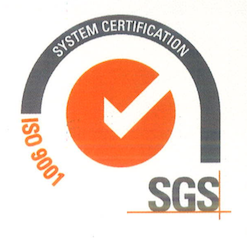 Certification also importantly covers the certified producer is compliant with set high standards of, Environmental Management, Waste and Pollution Management, Waste Water Treatment, and also Energy and Water Conservation. And very importantly, Social Compliance standards, covering, Safe and Hygienic Working Conditions, No Child, Forced or Compulsory Labor, freedom of association and right to collective bargaining, living wages, working hours, no discrimination, regular employment, and no harsh or inhumane treatment. 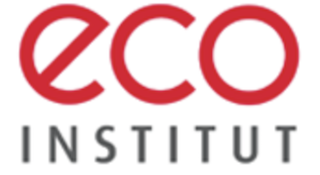 Conducted by ECO Institute, Germany, this test evaluates for fillers, synthetic rubber and hazardous components and emissions in the product. 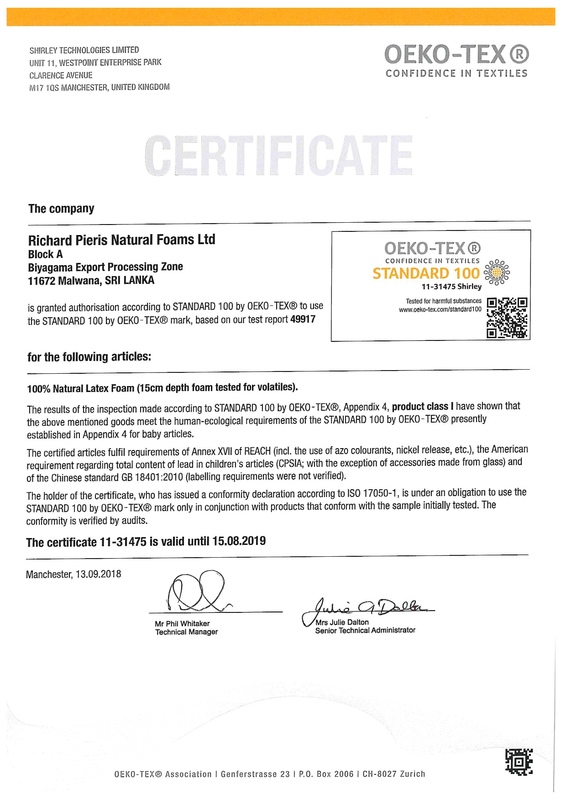 ECO Institute certification confirms that Arpico Latex is free of fillers, synthetic rubber or hazardous particles, thus being certified 100% natural. Arpico 100% Natural Latex, is a naturally flame retardant product, certified to contain no additives. 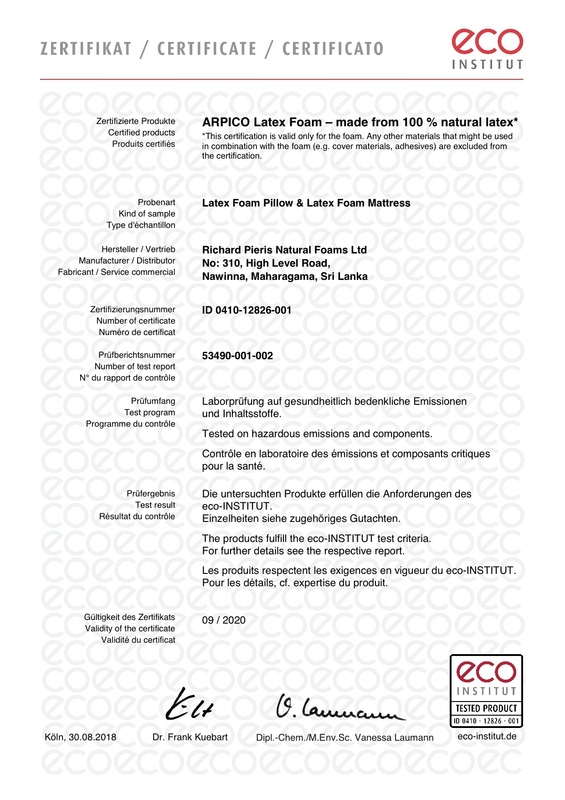 Zen Natural Beds openly shows you the Arpico, Eco Institut Certification. 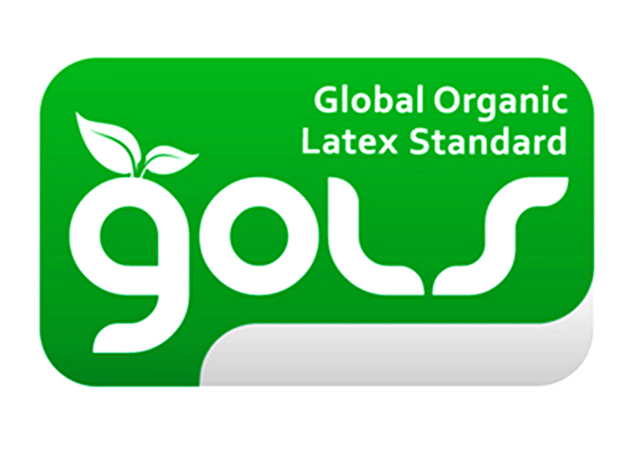 Most just say their latex is certified, use the icon, but without the Cert number.